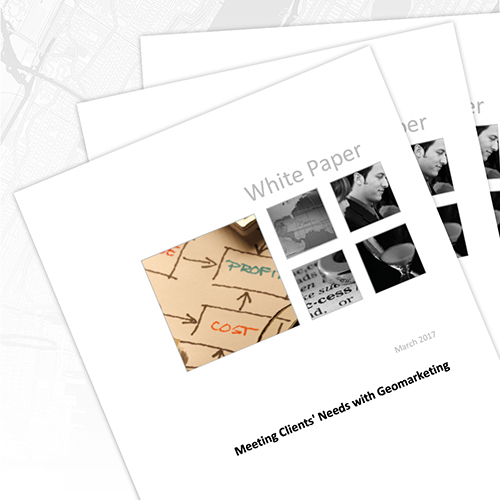 InfoTrends/KeyPoint Intelligence has published a new white paper titled “Meeting Clients’ Needs with Geomarketing”. Authored by Pat McGrew, Director of the production workflow service at InfoTrends/KeyPoint Intelligence, this white paper provides real-world examples and data-driven results on how geomarketing has greatly improved the results of marketing communications. Download the Geomarketing White Paper Today!